Provide comfort for the family of Clyde Garrigus with a meaningful gesture of sympathy. 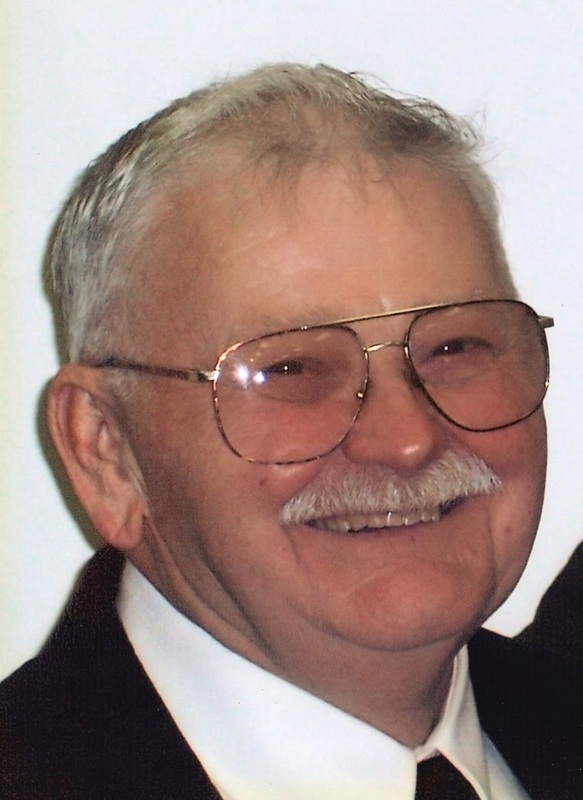 Clyde R. Garrigus, 91, of Indianapolis, passed away peacefully on March 30, 2019 with his loving family by his side. He was born to Charles R. and Gladys (Tetrick) Garrigus on June 10, 1927 in Yetto, IN. He served honorably in the United States Army During World War II. He married Kathy (Lucas) Garrigus on December 15, 2004. Clyde is survived by his loving wife of 14 years, Kathy Garrigus of Indianapolis; three loving children, Robert (Margaret) Garrigus, Thomas (Venita) Garrigus and Deborah (Stephen) Harlan; 22 grandchildren; several great-grandchildren; four stepchildren, John (Holly) Hicks, Jeremy Hicks, Naomi (Shon) Pleake and Whitney Harvey; a sister, Delores Beeson; and and two brothers, Don and Bill Garrigus. He is preceded in death by his parents; first wife of 52 years, Wilma (Haupt) Garrigus; a sister, Bernadine Reynolds; and two brothers, Charles Garrigus Jr. and James Leroy Garrigus. Clyde was a Meat Cutter at Stark and Wetzel and Krogers for 45 years. He was all about family and family gatherings. A kind and gentle man, he had a great smile and fortunate enough to have loved twice. He lived in Indianapolis for most of his life. Family and friends may show their love and support from 4-8 p.m on Wednesday, April 3rd and 10-11 a.m. on Thursday, April 4th at Jones Family Mortuary in Mooresville. A Son-in-law, Steve Harlan, will officiate Clyde's celebration of life service at 11 a.m. on Thursday, April 4th at Jones Family Mortuary. Clyde will be laid to rest in West Ridge Cemetery in Indianapolis. Please consider donating in Clyde's memory to either the Alzheimers Association, 50 E.91st St., Suite 100, Indianapolis, IN 46209-4830 or Kindred Hospice, 6845 E. US Hwy 36, Suite 550, Avon, IN 46123. 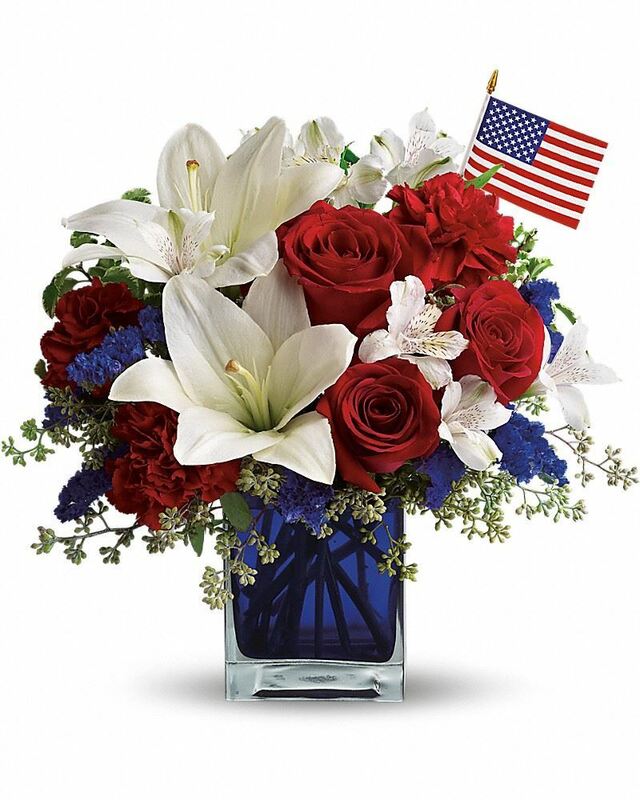 To send flowers to the family of Clyde R. Garrigus, please visit our Heartfelt Sympathies Store. We encourage you to share any memorable photos or stories about Clyde. All tributes placed on and purchased through this memorial website will remain on in perpetuity for generations. Delores, Kathy , Larry, Sandy, Teresa, Marty, Marc and Joyce Ray and Stephen Burke have sent flowers to the family of Clyde R. Garrigus. Kathy, Deb and the entire Garrigus family, Chuck and I are so sorry to hear of Clyde's passing. We know it will leave a hole in your lives. I wanted to leave you with a poem I have heard and loved: "Death is a heartbreak no one can heal, Love is a memory no one can steal" God bless! Delores, Kathy , Larry, Sandy, Teresa, Marty, Marc purchased flowers for the family of Clyde Garrigus. So sorry for the loss of Clyde. He was a kind and beautiful man. I loved having him for a neighbor and a friend.He will be greatly missed. My deepest sympathies to Kathy and all of his loved ones. i know when he see Jesus without shoes , he will ask him "are you from Kentucky!" I miss him and I will never forget him." 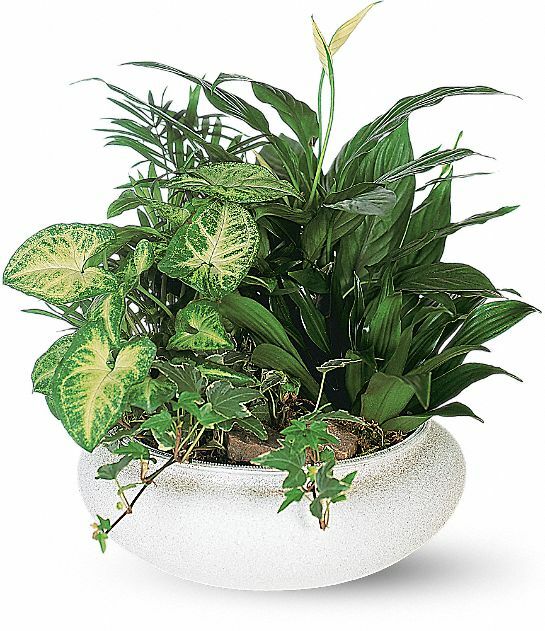 love ya Clyde "
Joyce Ray and Stephen Burke purchased the Medium Dish Garden for the family of Clyde Garrigus.